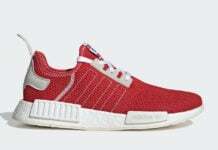 We have seen a ton of adidas NMD releases over the past months and most of them have had release dates. 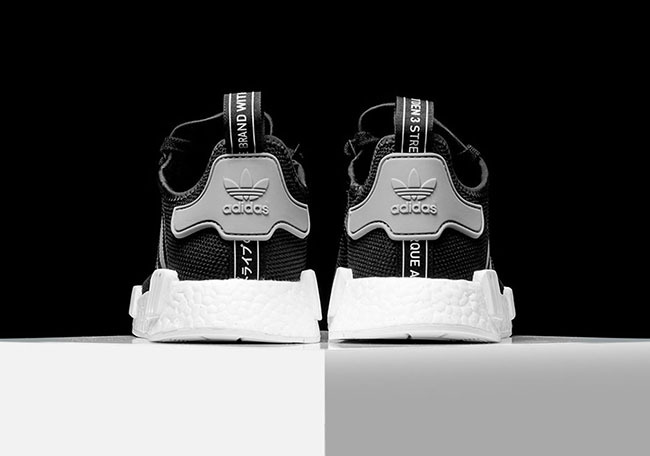 The adidas NMD ‘Black Charcoal’ released at one retailer today but sold-out without hesitation, however there is another chance to get them. 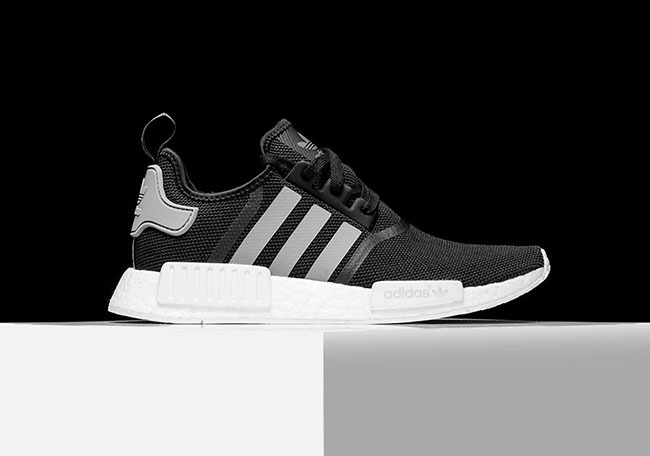 Keeping things simple, this adidas NMD comes dressed in Black, Grey and White color scheme. 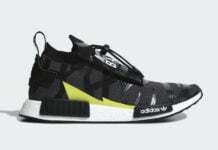 Using Black mesh through the uppers, Grey is then placed on the Three Stripes, tongue tab and heel overlay. 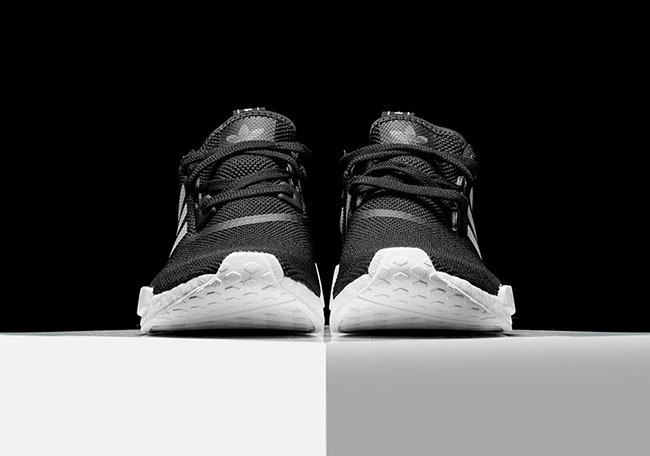 Following is White which hits the heel tab, Boost midsole, pod overlays and runs through the entire soles. 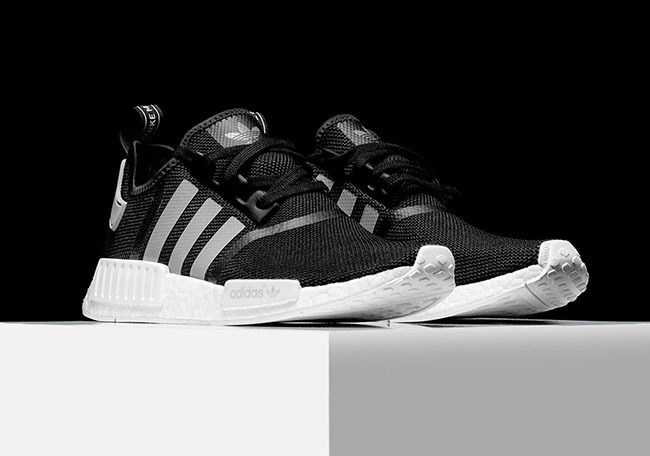 Additional adidas Originals retailers will have the adidas NMD Black Charcoal this Friday, May 13th 2016. 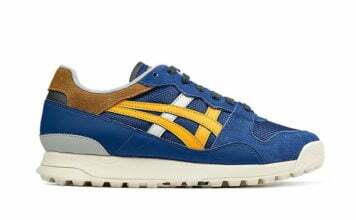 Rise45 was the first to release them today, but like mentioned sold-out really fast. 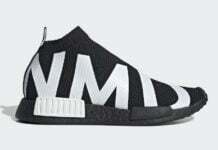 For now, you can get a closer look at this adidas NMD by scrolling below.